Creation of a new transport yard for one of the South West’s largest hauliers. 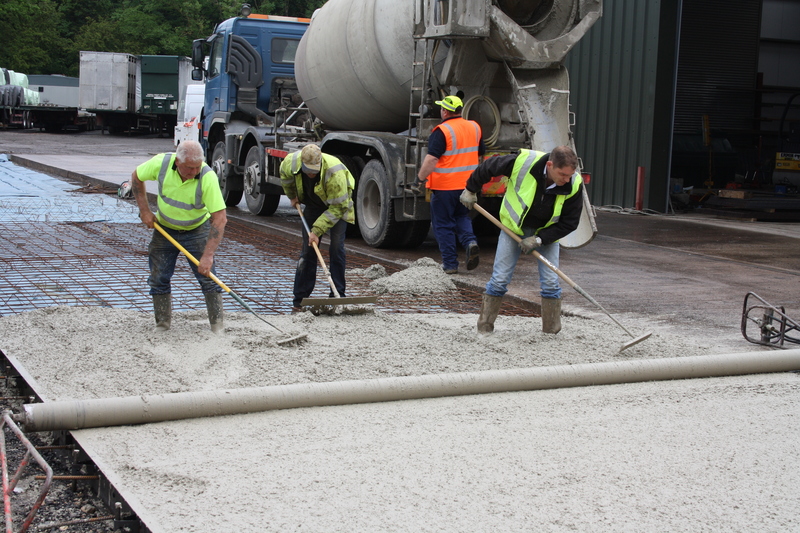 The project was to concrete an area in excess of 2000 m2 of new concrete yard including laying all land drainage and an oil interceptor tank system. Staff worked late in to the evenings due to the extreme weather conditions in order to make sure that the concrete did not crack.